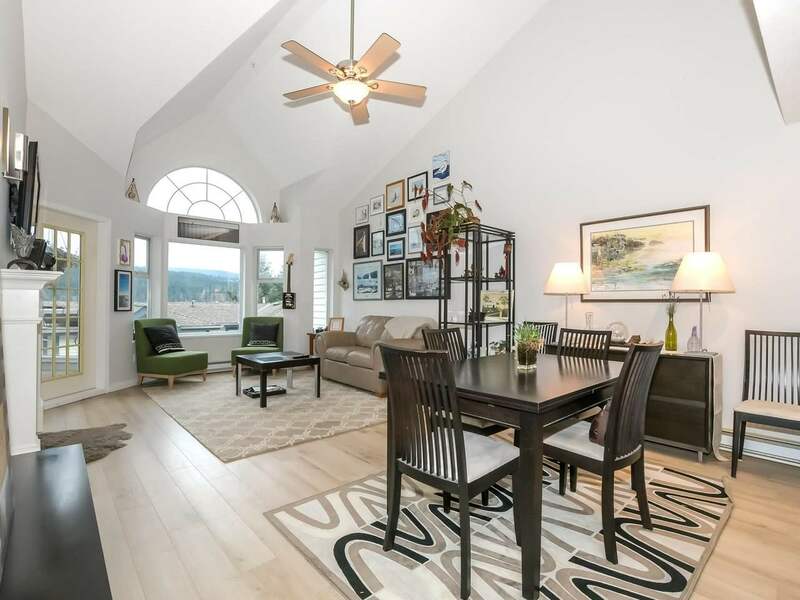 CONTEMPORARY 2 LEVEL LOFT at Beach Avenue you’ve always wanted. Here is your chance to own one of the best properties in a sough-after WATERFRONT area. LUXURY LIVING at its best, ultra bright, 16 foot ceilings wall of windows with MOTORIZED BLINDS (hard wired), GAS fireplace (paid by strata) easily heats up entire space, open concept modernized kitchen with S/Steel appliances, King size bedroom on upper level with double closet spaces, DEN - could perfectly serve as junior bedroom. Relax bathing by candlelight while enjoying city lights from your deep soaker tub. Beach ave complex features superb amenities - a Lap Pool, Sauna, Hot Tub, Squash court, Gym, 24/7 Concierge Services. Includes 1 parking space, Storage locker. Rentals are welcome!